Hello! If you have been following for a while, then you should know that I used to post on my old blog. 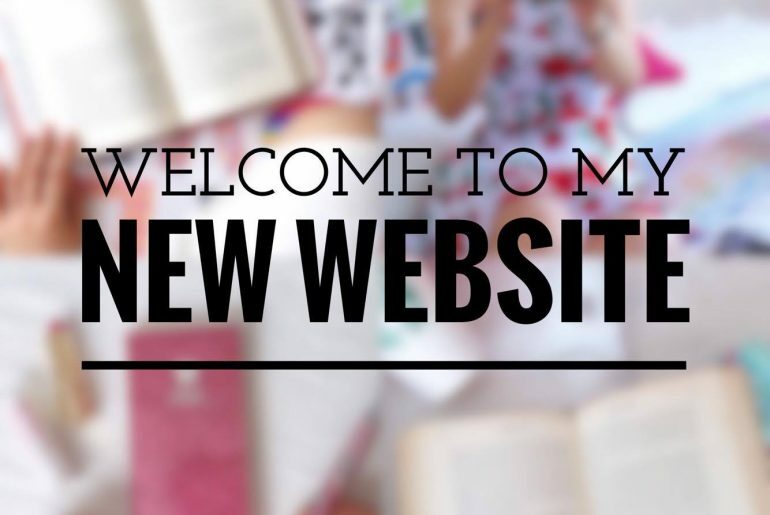 However, I recently decided to take my blogging/writing one step further by launching a self-hosted website. I can now design and create my website in so many ways possible. You can now also Follow my blog with Bloglovin! I am still using WordPress to work on this website, but it’s WordPress.org instead of WordPress.com. In order to do that, I had to create (buy) a new domain, and link it to WordPress.org. I can now add themes, plugins, and other tools that will enable me to develop this website more creatively. I have used WordPress.com for many years now (with other blogs), and it’s the one platform that I would recommend for anyone starting with their own website or blog (I have tried others, but none were as manageable as WordPress). You can see all my pages and categories on the pink menu bar at the top. You can also use the side widgets to look at my archives and most blogged categories. If you subscribe to my blog, you will receive a notification on your mail each time I publish a post. If you own a WordPress.com blog, you will also be able to see my posts on your Reader. If you’re an old follower, you are already subscribed (I moved all my followers to this website). Ignore the ‘Meta’ widget at the bottom of the page. That’s for me to login to this blog. 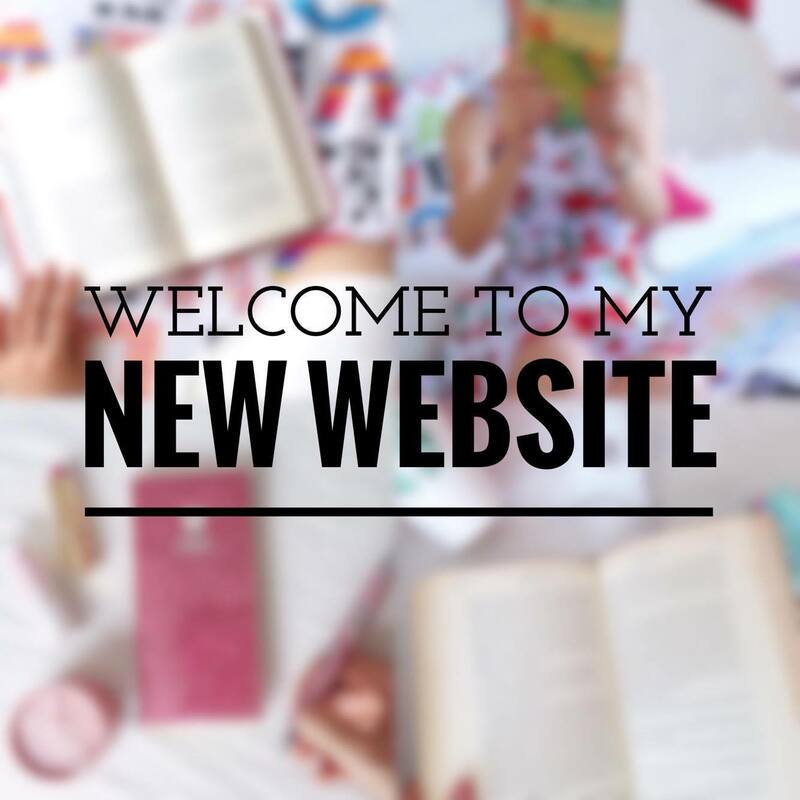 I hope you enjoy the content of my blog 🙂 I’m also being more active on Goodreads and Tumblr nowadays, and if you want to stay connected with me, you can comment your links below (or follow me on those platforms). I was thinking about having my self hosted domain too, as you have now. But what I am afraid when it comes to this is that I would lose my subscribers, but now I see that you didn’t lose me or others. Did you have to transfer them somehow to this domain and how did you do that? Is there any advices about that that I can read online somewhere or something? Did you have to start there from all over again or did you manage to transfer your new blog there and didn’t lose subscribers? Hi Irena! You should absolutely move your blog to a self-hosted website if you want to be more in control of how you can design your blog (and also if you can afford it haha). As far as I’m concerned, the only thing I have lost is views – which is not a big deal, tbh. I’m going to skip some steps and go straight to when you have your new domain ready and want to move all your blog content. What you do is go to your old blog first, Tools -> Export all the content of your blog and import it to your new blog. As for the followers, I installed the Jetpack plugin on my new blog, and followed the steps here http://jetpack.com/support/subscription-migration-tool/ to migrate my followers. All my followers were moved to this blog accordingly. Make sure you make a post about it on your blog, or else your old followers will follow your old blog again. There’s also a way to redirect your old site to your new one https://wordpress.com/domains/add/site-redirect, but at a cost of $13, so that’s up to you.